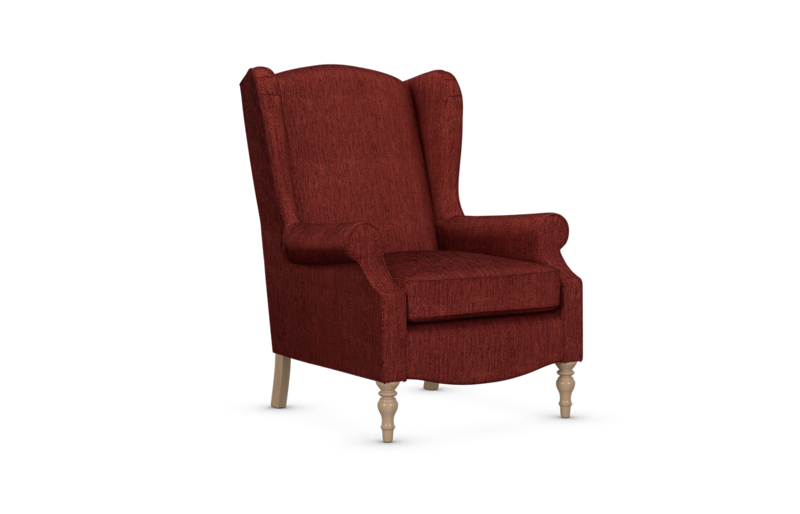 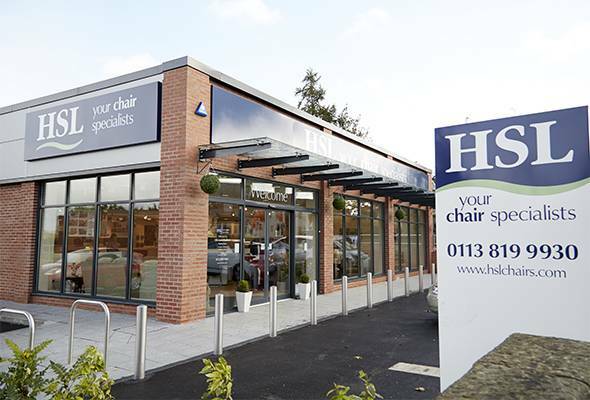 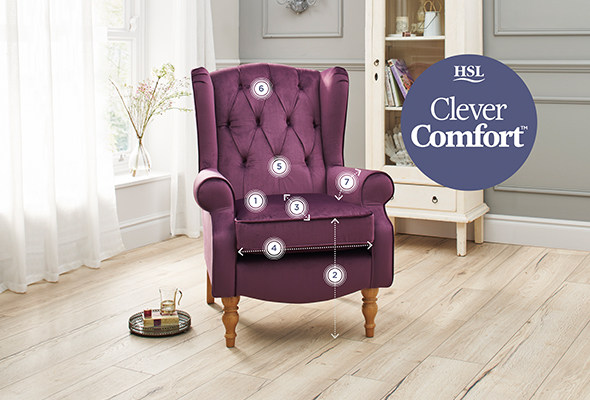 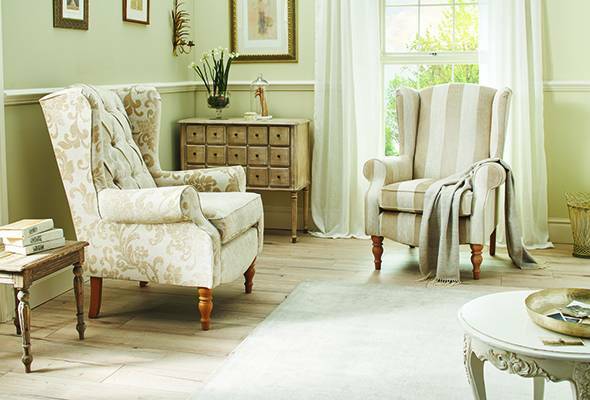 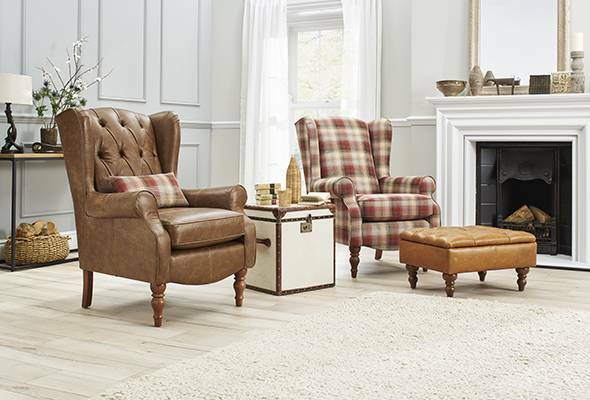 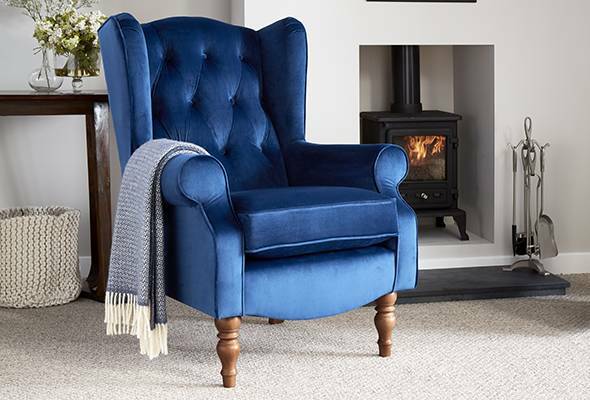 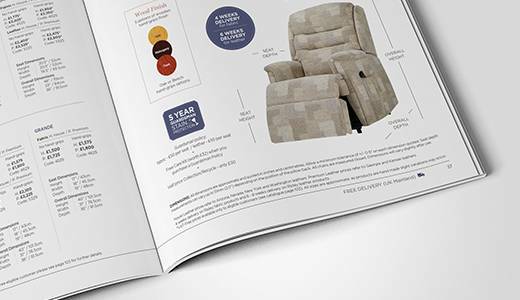 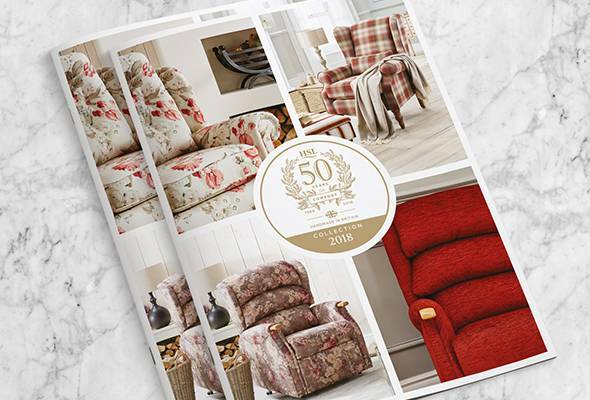 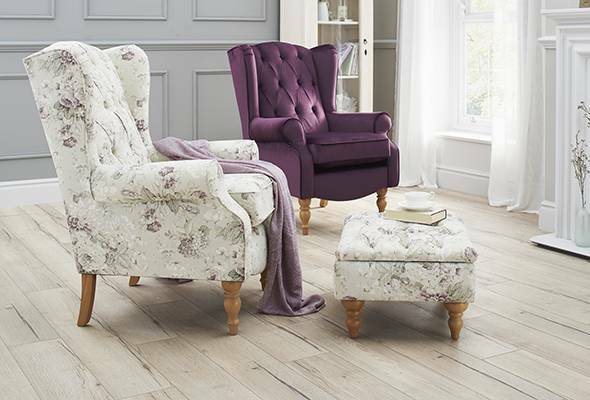 With three gorgeous wood finishes, two different leg heights and three different sizes available; the Glenmore Fireside Chair offers diverse options and incredible comfort, not forgetting stylish good looks. 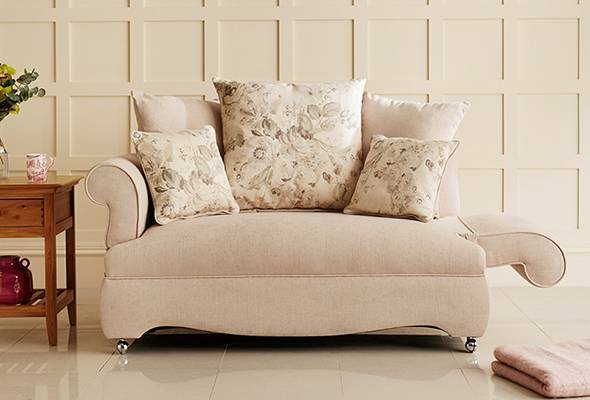 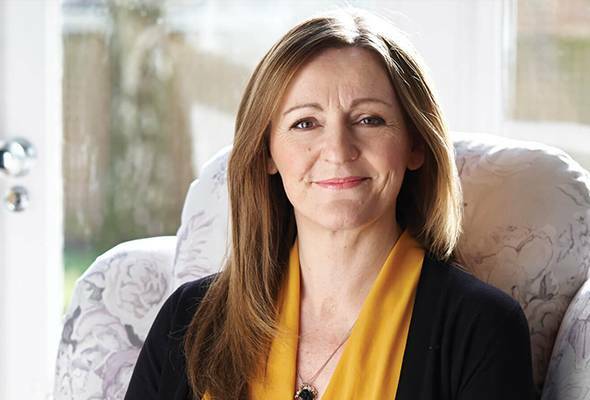 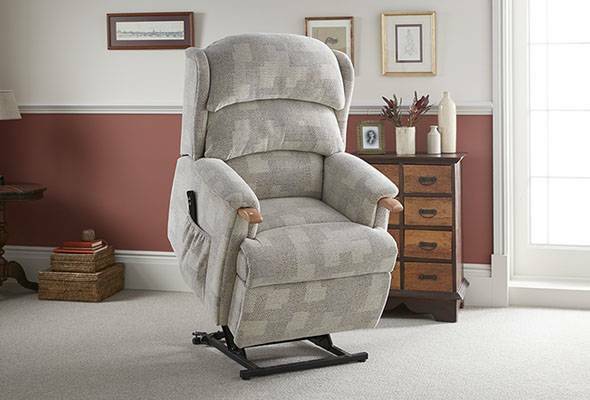 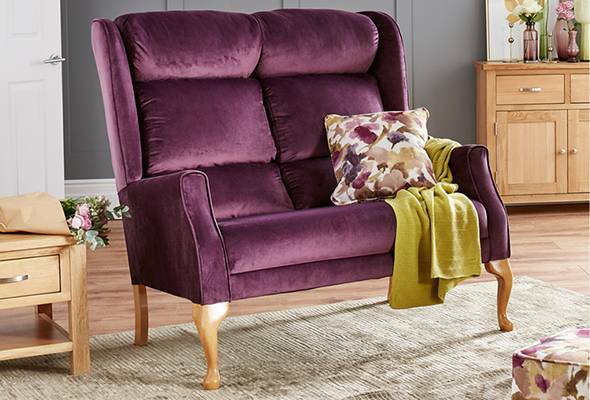 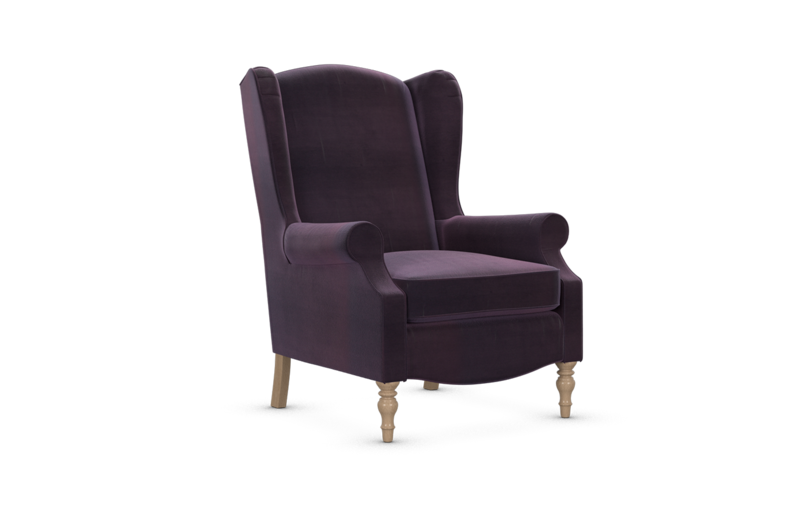 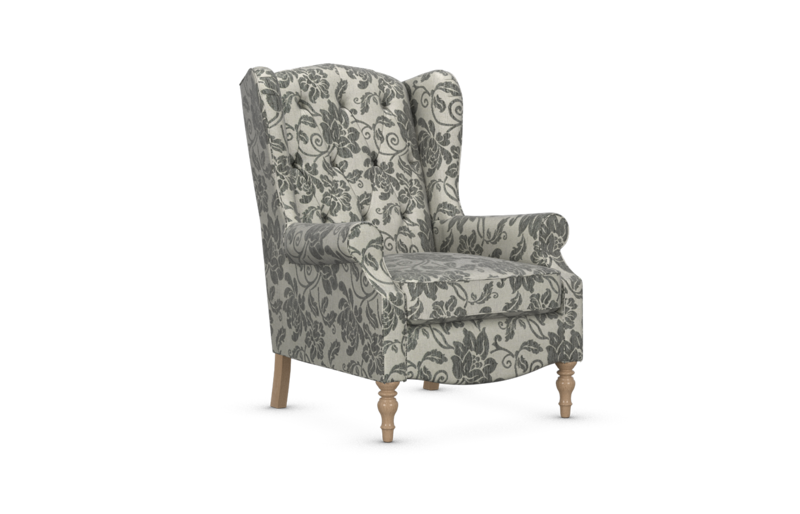 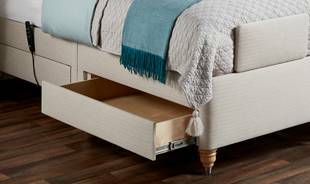 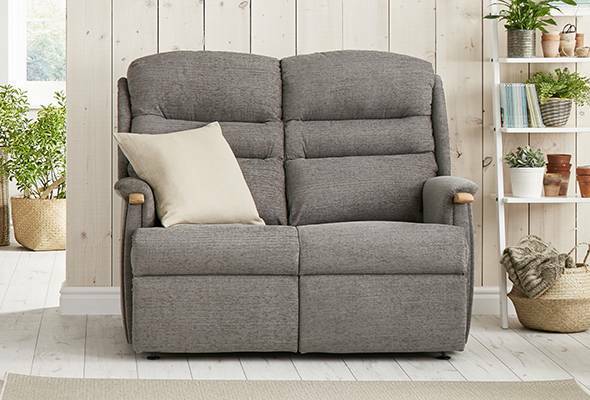 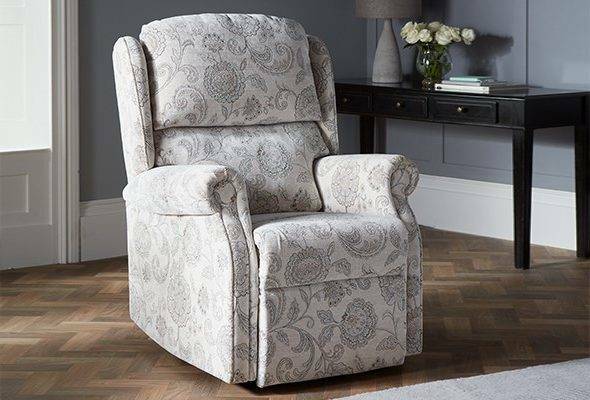 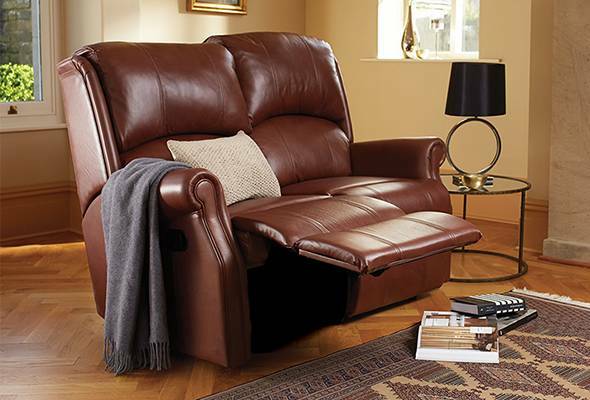 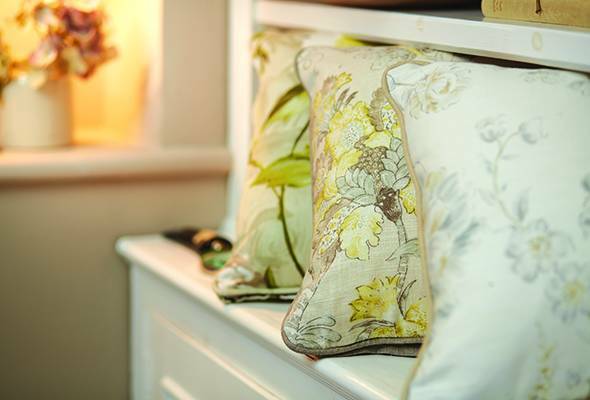 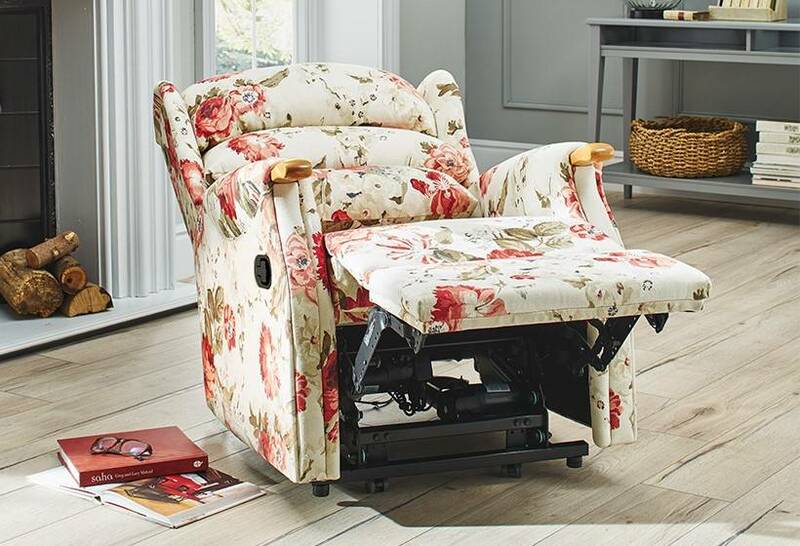 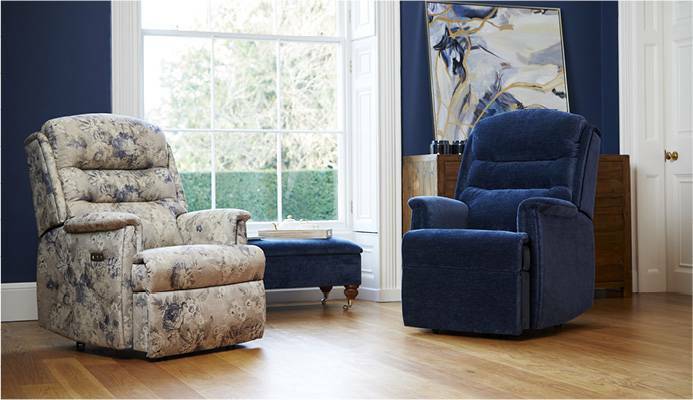 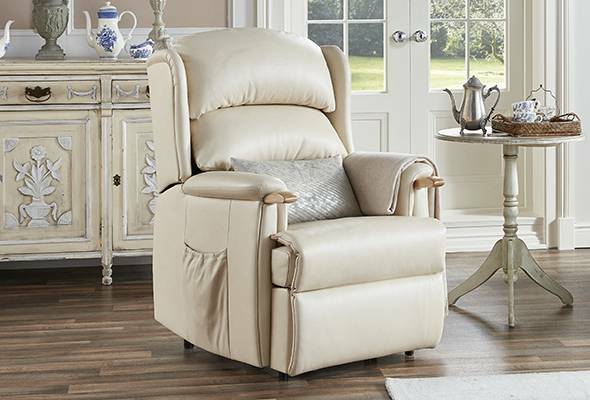 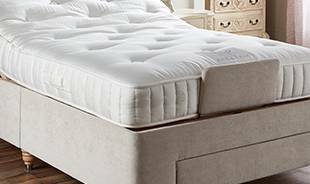 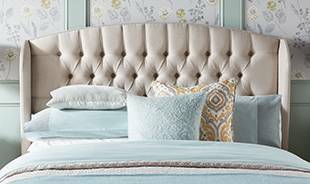 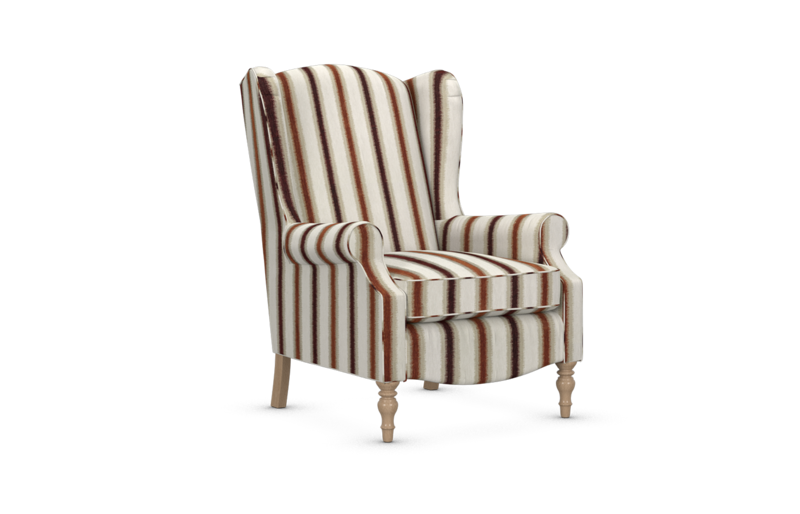 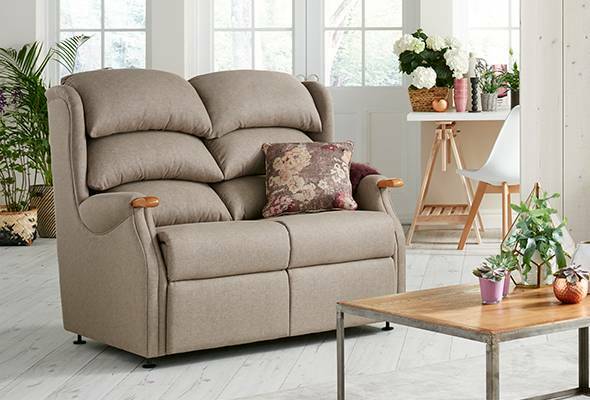 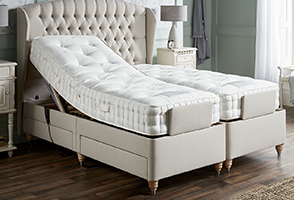 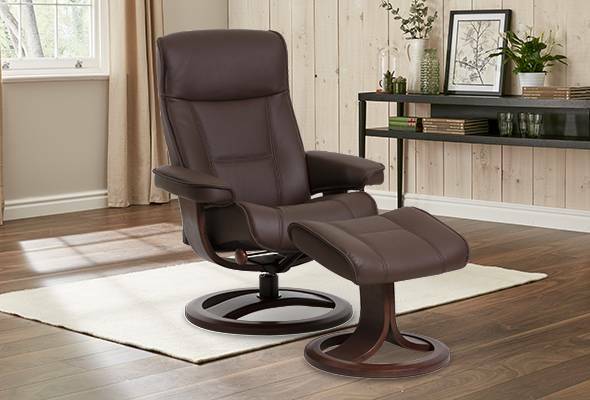 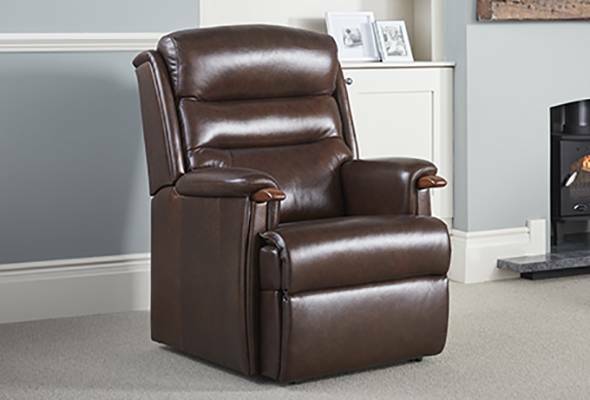 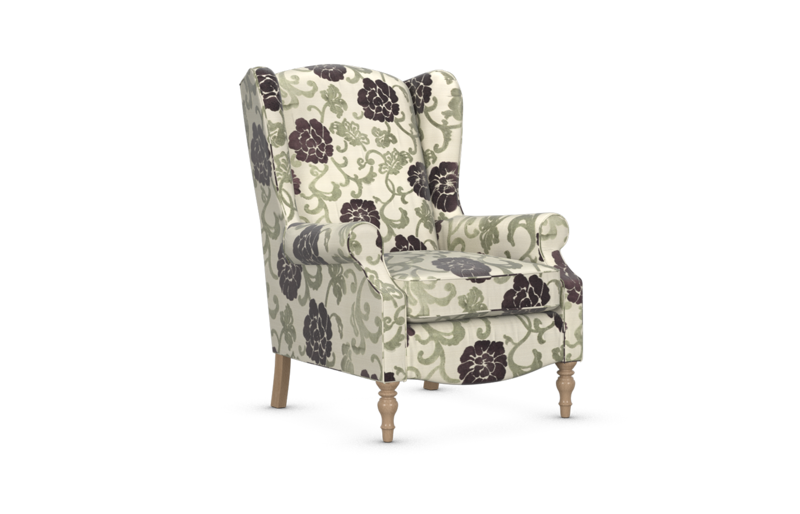 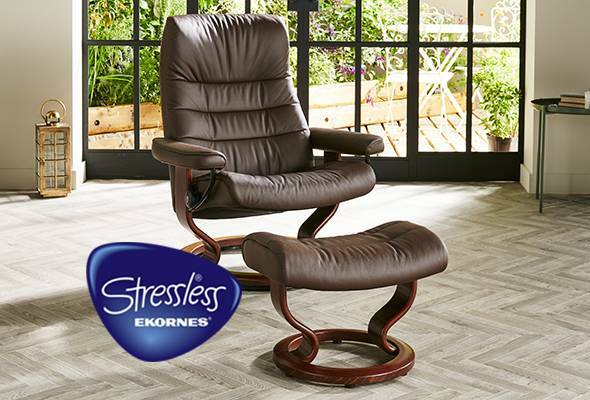 The elegant wings and padded arms ensure the highest levels of comfort whilst providing a contemporary feel. Seat Height 19.5" 21.5" 22.5"
Seat Width 21" 21" 21.5"
Seat Depth 19" 21.5" 22"
Overall Height 41.5" 43" 44.5"
Overall Width 33.5" 34.5" 35.5"
Overall Depth 31" 32.5" 34"